It’s just a small portion of the 42-acre gardens at Alnwick Castle in Alnwick, Northumberland, England—but it packs a big punch. 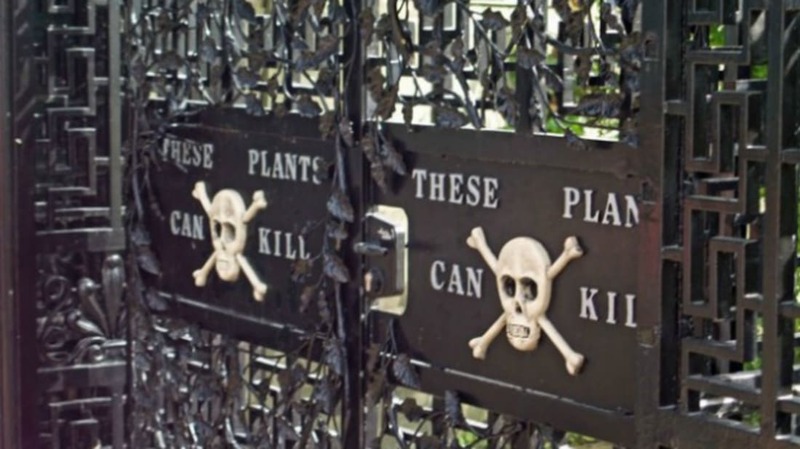 From ricin and strychnine to coca (used to make cocaine), the Poison Garden is full of things people shouldn’t even smell, let alone touch or eat. And they’re deadly serious about the warnings: Guests have fainted from inhaling fumes as they merely walked through the garden. 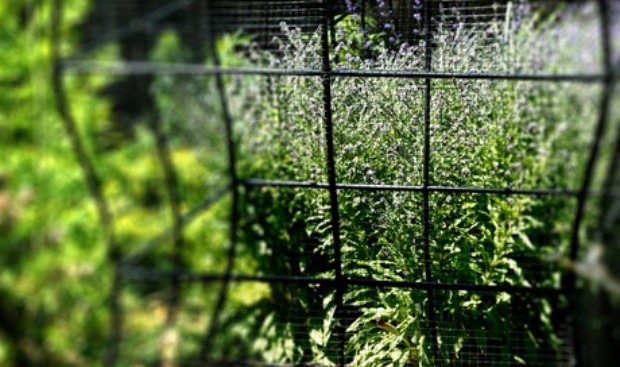 Many of the plants, such as the ricin, are grown in cages, to keep curious guests from getting too close. Most of the flora grown inside the gates required special government permission to grow. The Poison Garden is the brainchild of Jane Percy, the Duchess of Northumberland, whose husband encouraged her to renovate the gardens when they moved into the castle in 1996. (We assume he was probably a little surprised when his wife began enthusiastically planting poison hemlock and belladonna.) She was inspired, in part, by the Medici poison garden in Padua, Italy. One of Percy’s goals is to educate kids about botany and science in a way that actually interests them. "Children don't care how a plant cures," she has said. "They think that's boring. They want to know how it kills—and how agonizing the death is! ... More seriously, it is a place for visitors to learn about the dangerous side of plants. Drugs are a major concern across the country and an emotive issue. Here we offer a new avenue to get people talking about the misuse of drugs—most of which grow in nature." If the crazy plants at Alnwick Castle seem like something straight out of Harry Potter, well, you’re not the only one who thinks so. Alnwick has been used for both interior and exterior shots of Hogwarts in the Harry Potter movies. But even Professor Snape would hesitate before making any potions with plants picked from this garden.